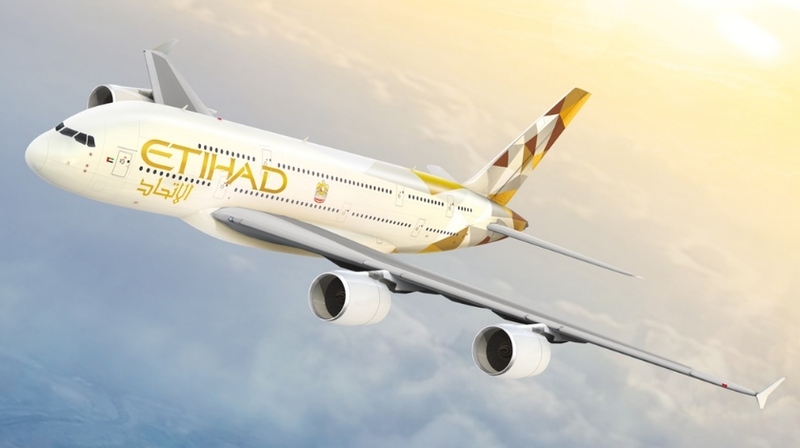 Etihad has announced it will add seven flights per week to both Cairo, Egypt, and Lagos, Nigeria, on the back of growing numbers of tourists from the continent. “Against this backdrop, our additional flights will help facilitate the growth. With the convenience of Abu Dhabi’s geographical position, we are providing timely flight connections between our capital city in the UAE and both Cairo and Lagos for the benefit of our travellers and the movement of freight,” he adds. A fifth daily scheduled service will be introduced on the Cairo route, effective 1 October 2017, taking frequency to the Egyptian capital up from 28 to 35 flights a week. The airline will add a Saturday flight to Nigeria’s commercial capital of Lagos from 2 December 2017.